Using slow motion in your GoPro videos is a pretty cool editing trick and really enhances your video. Taking the coolest part of your clip and slowing it waaaaaaay dowwwwwwwwn for a second or two is just, well, pretty cool! You can view this weeks video by clicking here. 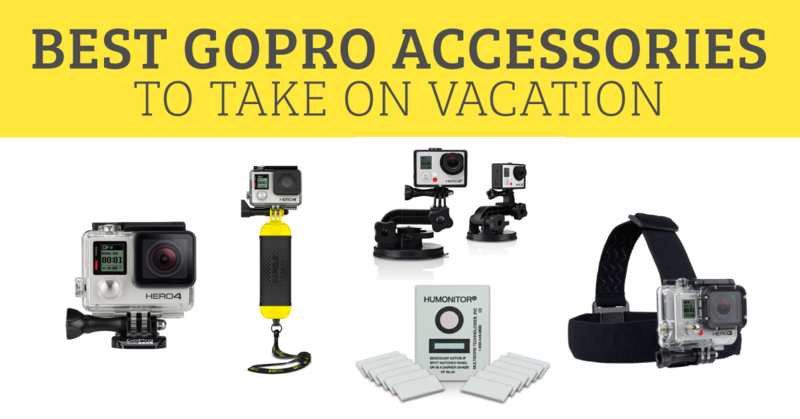 I’m on vacation this week and looking forward to hitting the watersides tomorrow with these must-have GoPro accessories! If you’re having Spring break this week I hope you’re enjoying your time off as well.